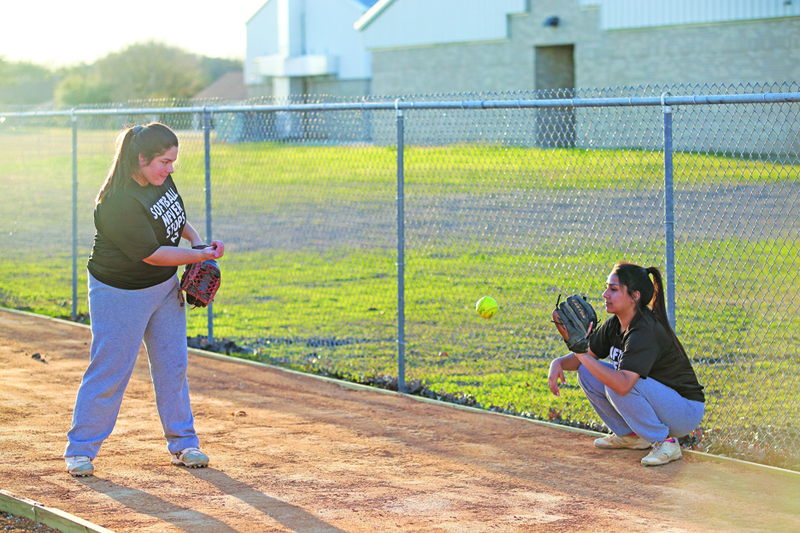 The Lady Lions’ practices started on Jan. 18, and they will officially open their non-district season on Feb. 12 against Hays. The Lady Lions have made it to the playoffs 11 seasons in a row. 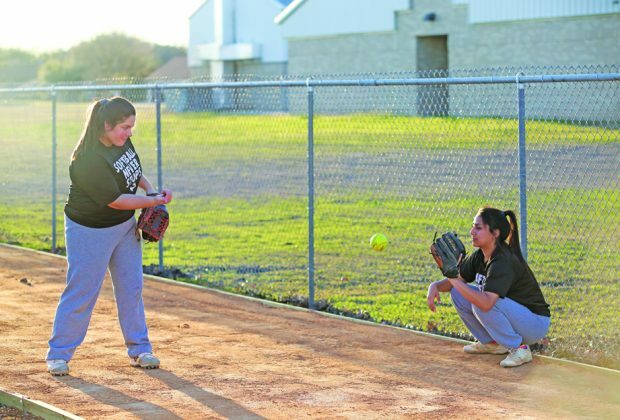 Although eight seniors graduated from last year’s squad, head coach Katy Snell isn’t calling the 2019 campaign a rebuilding year, thanks in part to Temple commits Alyssa Barrientez, left, a starting pitcher, and catcher Marissa Camaco. 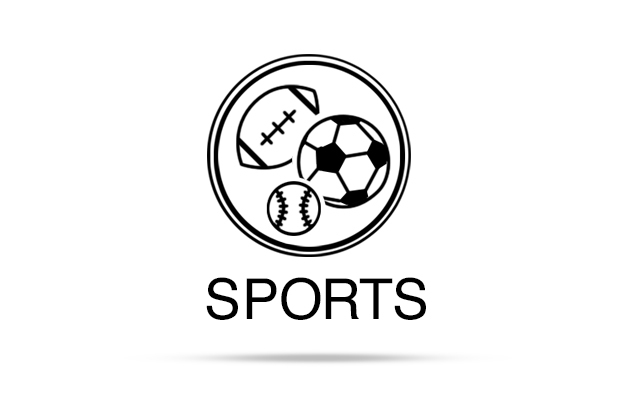 Read more in this week’s Post-Register.